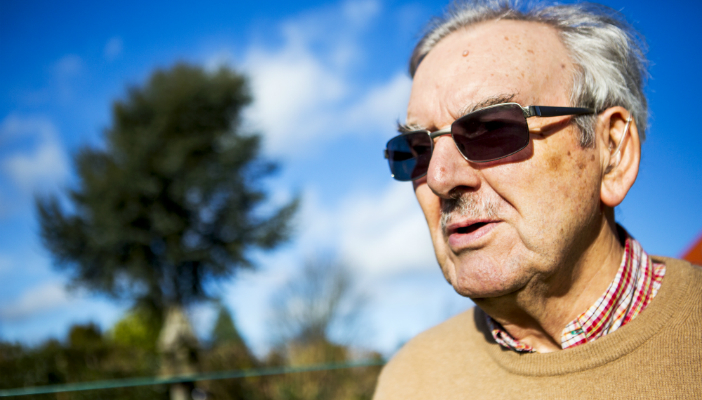 These are the benefits that you could claim if you are aged 65 or over and blind or partially sighted. If you're a pensioner, and you have a sight problem, you may have all sorts of extra expenses. The Attendance Allowance can help you with these extra costs. Pension Credit helps you top up the money you earn if you have a relatively low income. You may even get it if you have some savings and a modest retirement income, and it can be paid on top of your state retirement pension. There are a number of concessions that you may be entitled to because of your age or sight loss or both. You can get free NHS sight tests if you are aged 60 or over. Find out more about help with NHS costs. You can get a free TV Licence if you or someone you live with is 75 or over. And if you are not yet 75, you can still get a 50 per cent reduction in the price of your TV Licence if you or someone you live with is registered blind (severely sight impaired). Your partner or someone else who cares for you may be able to get extra benefit for helping you. Find out more about benefits for carers. How much Attendance Allowance (AA) could I receive? Am I entitled to Carer's Allowance? If you have been turned down by the Department for Work and Pensions for a benefit you applied for, find out how you can dispute the decision. Need an answer to your question? Search for it on Sight Advice FAQ. 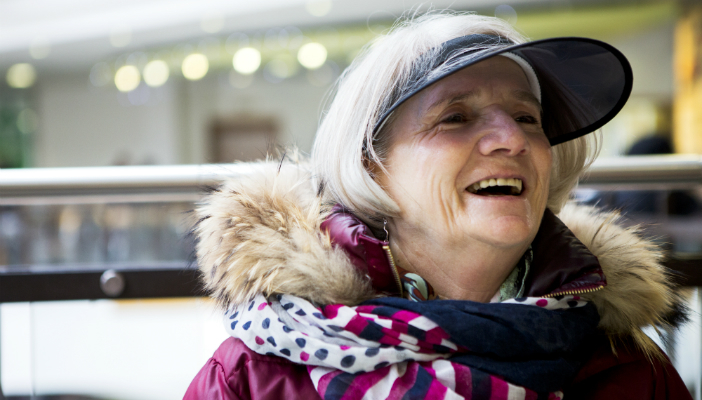 For advice on welfare benefits you might be entitled to and registering your sight loss, call our Helpline on 0303 123 9999 and select option 7 to be put straight through to one of our Sight Loss Advisers.